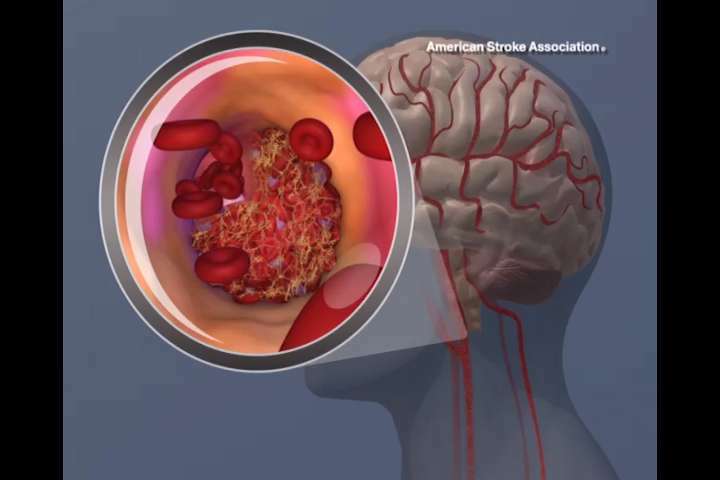 Stroke is common and accompanied by complex disabilities—such as lower and upper limb disability, speech impairment, and chronic post-stroke pain. An analysis of published studies found that non-invasive brain stimulation may have beneficial effects on fine motor movement in stroke patients and healthy participants. The findings are published in the European Journal of Neurology. The meta-analysis examined the effects of two common non-invasive brain stimulation technologies—transcranial direct current stimulation (tDCS) and transcranial magnetic stimulation (TMS)—on hand and finger movement, like picking up objects, writing, or similarly precise tasks that are often affected after a stroke.